Lily Pomfret joined M+A Partners in July 2012 at our Attleborough Office. 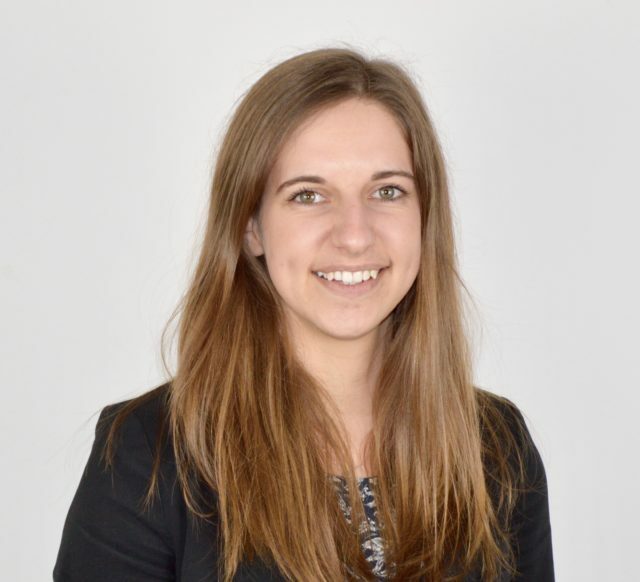 Lily qualified as an Associate Accounting Technician in 2014 and a Chartered Accountant in 2017 and is currently studying towards her Chartered Tax Advisor exams. She is regularly involved in preparing management accounts and providing valuable interpretation and commentary on the figures. She also advises our clients on accounts as well as tax compliance and planning. Qualifications also include, accreditation in Sage 50 Accounts and the Quickbooks ProAdvisor Certification.